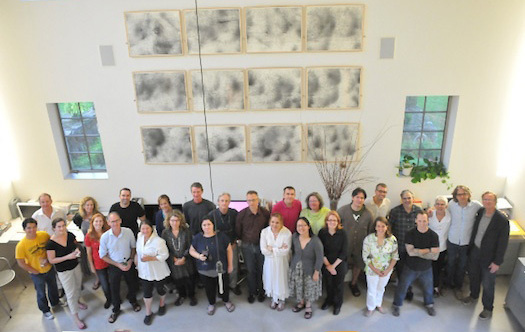 The Winterhouse Symposium on Design Education for Social Impact was launched by the Winterhouse Institute in 2010 to gather leading educators working at the intersection of design and social impact. 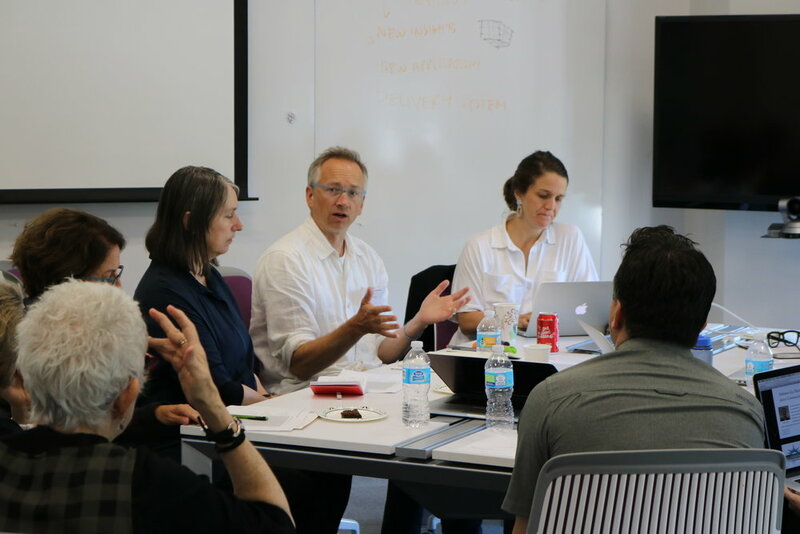 Since 2010, educators from over 25 private and public institutions from across the United States and around the world have participated in the Symposium to explore the teaching and practice of design for social impact in undergraduate and graduate design education. The goal of the annual Symposium is to share and develop methods and tools for teaching and practicing social impact design. The Symposium also aims to deepen relationships and foster collaborations among the participants and to build partnerships with the wider design and social impact community. Participants share updates and learnings from their specific programs and institutions and collaborate on projects of shared interest. new ideas and proposals for collective action and for advancing the field. The Symposium is a truly collective effort – the agenda and content is co-created by the participants, and the event is hosted and organized by a different institution each year to encourage shared ownership and group learning. Symposium participants are also invited to serve for the year on the Winterhouse Institute Advisory Council to contribute to the broader vision, strategy and programming of the Institute. In April 2010, the Winterhouse Institute hosted the Bellagio Design Symposium – Reasons Not to Be Pretty: Symposium on Design, Social Change and the Museum – at the Rockefeller Foundation's Bellagio Center in Italy. The Symposium gathered 22 designers, historians, curators, educators and journalists to discuss the museum's role in the 21st century in relation to design for social change, asking how museums should collect, archive and exhibit objects of social innovation. In November 2009, the Winterhouse Institute, in collaboration with AIGA and the International Design Conference in Aspen (IDCA), hosted the Aspen Design Summit at the Aspen Institute in Colorado. 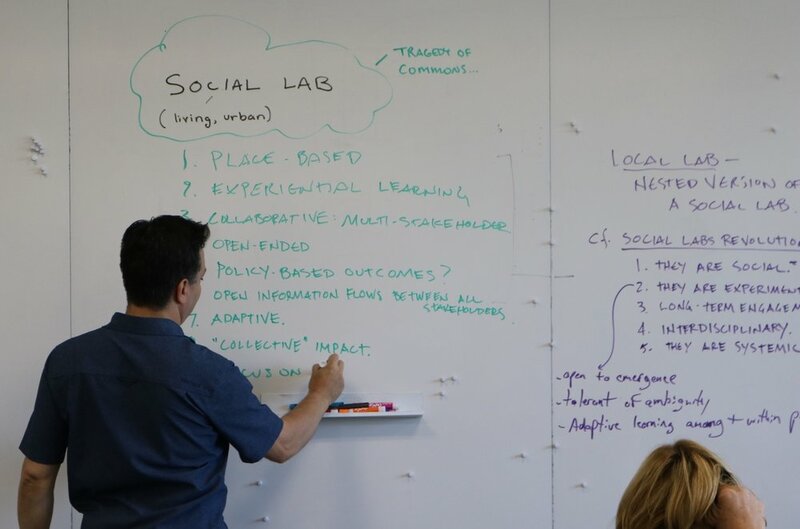 The Summit drew a diverse group of over 70 designers, educators, researchers and representatives of NGOs, foundations and businesses to explore the evolving role of design and designers in addressing large social problems.